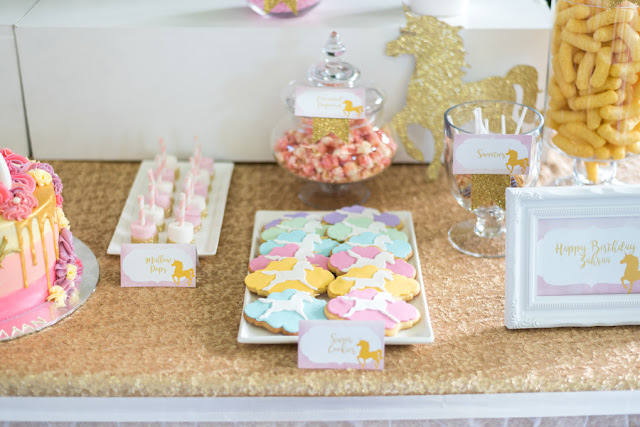 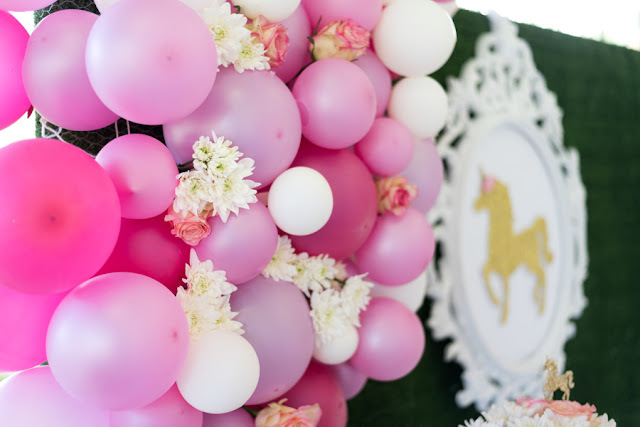 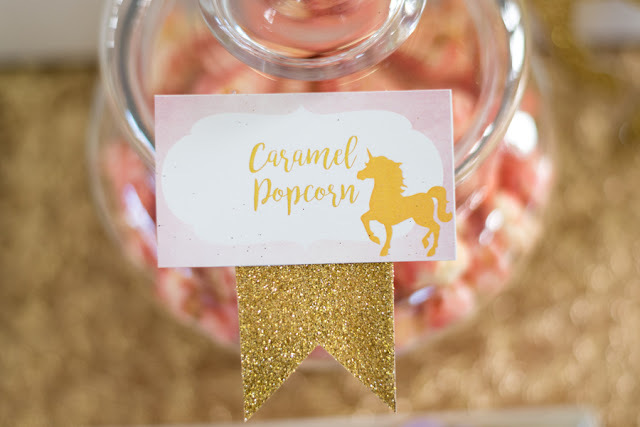 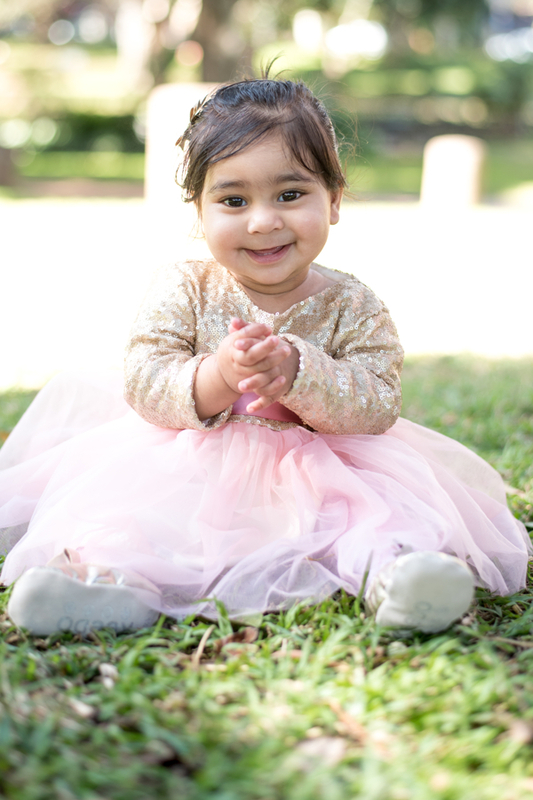 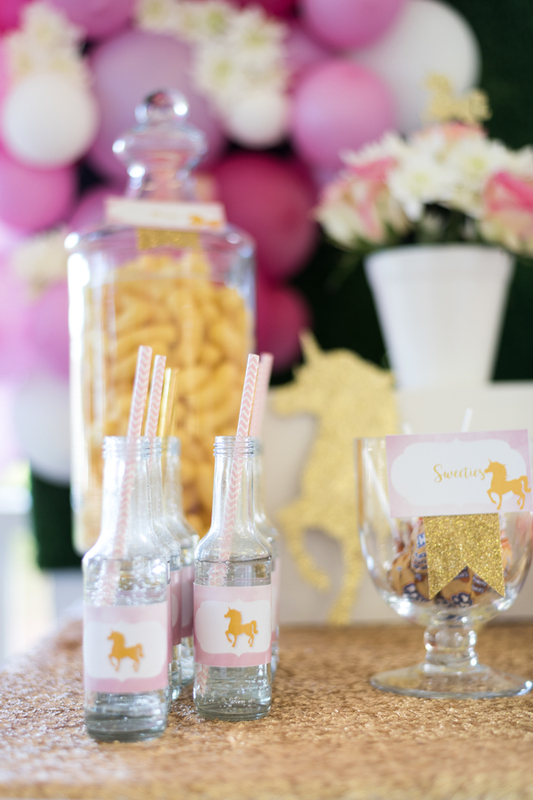 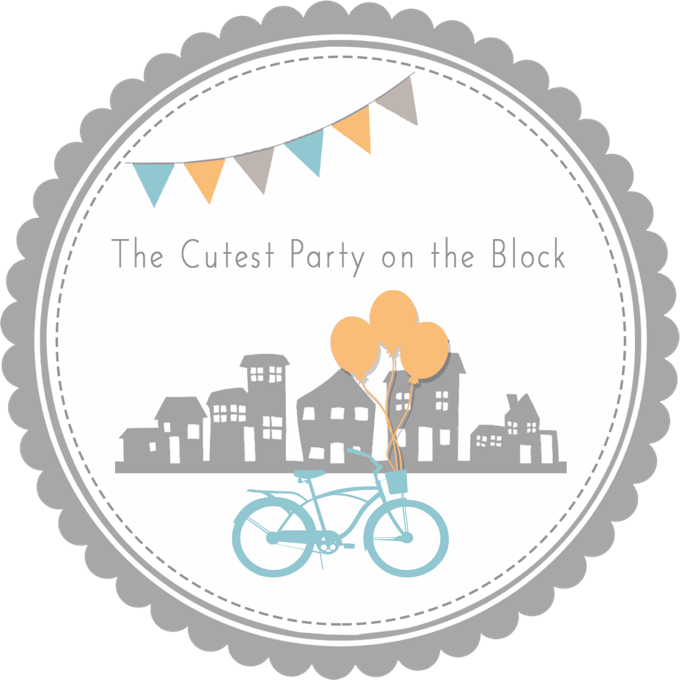 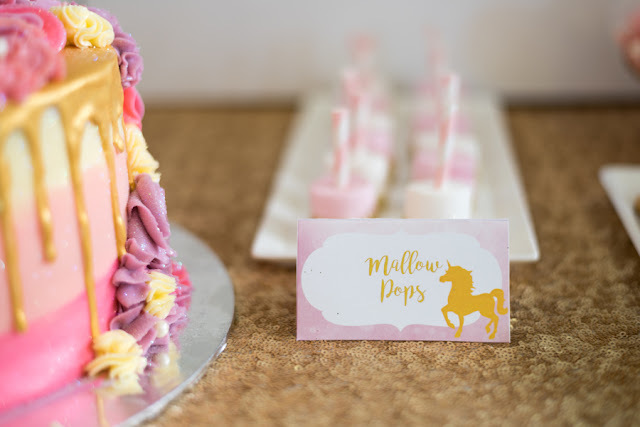 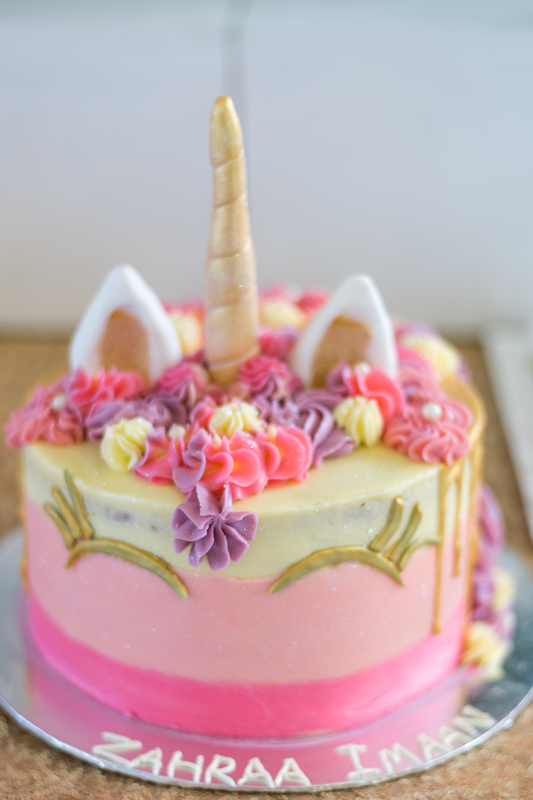 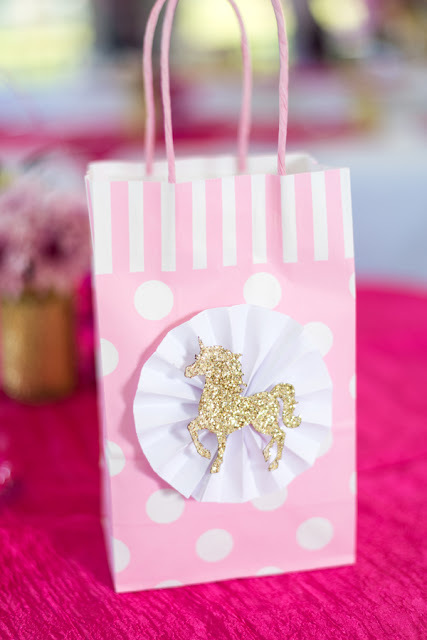 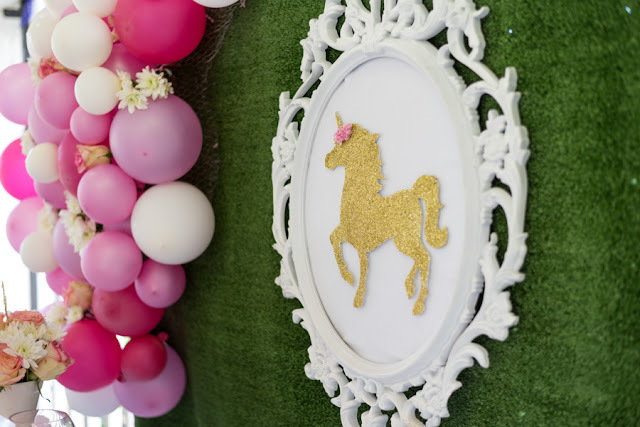 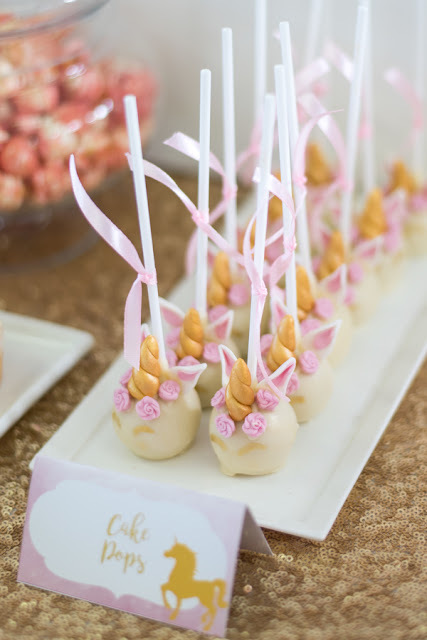 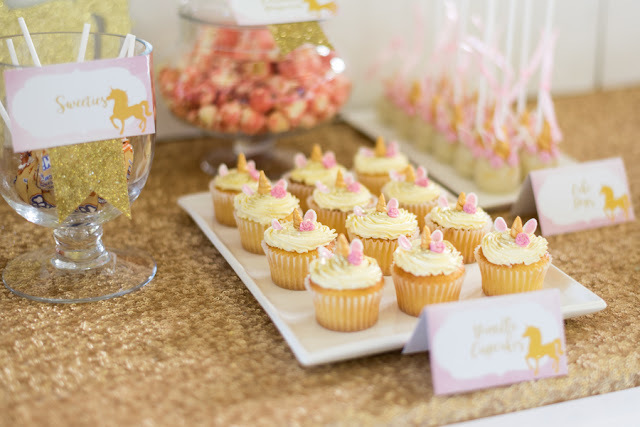 We styled this pretty pink unicorn party for a 1st birthday a while back. 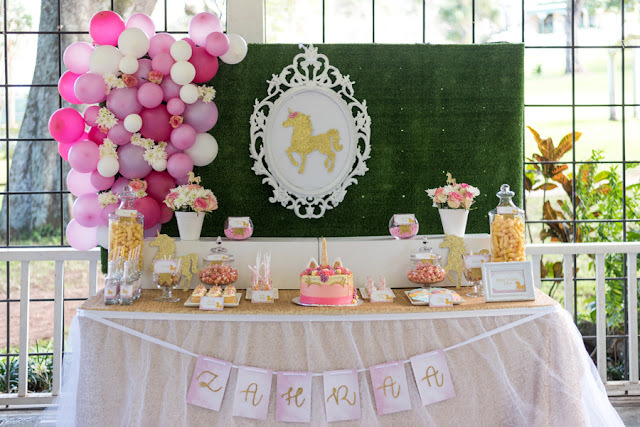 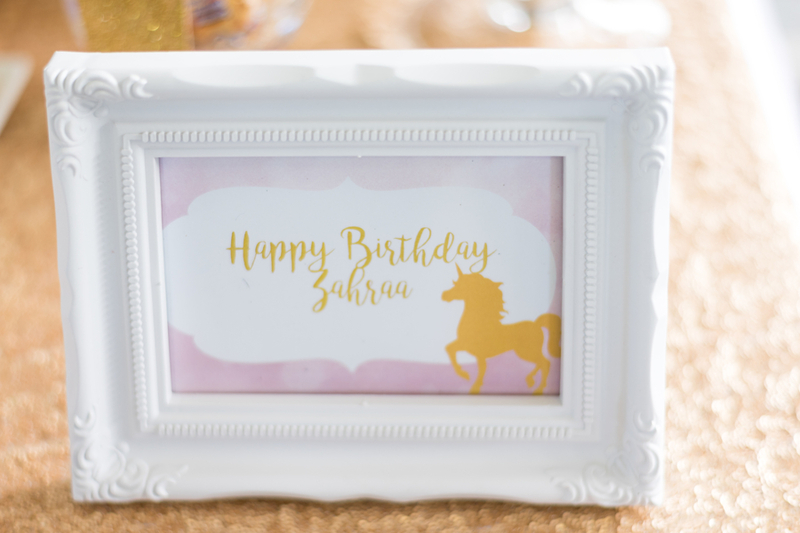 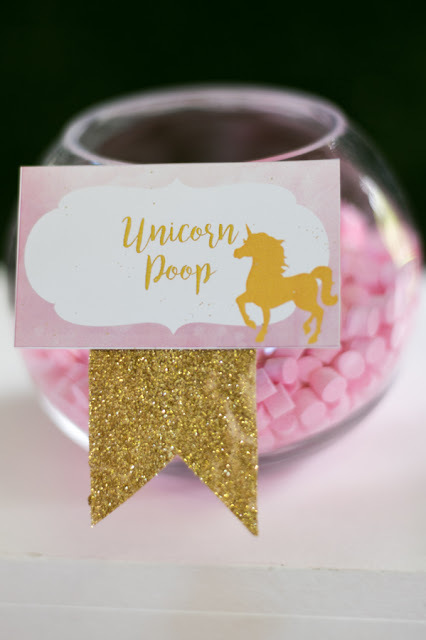 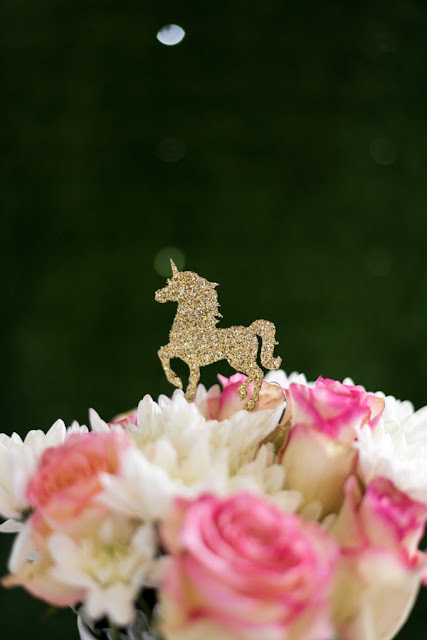 We used laser cut unicorn cut outs that we hand glittered gold on the backdrop and table decor and added in a sweet balloon and floral backdrop too. 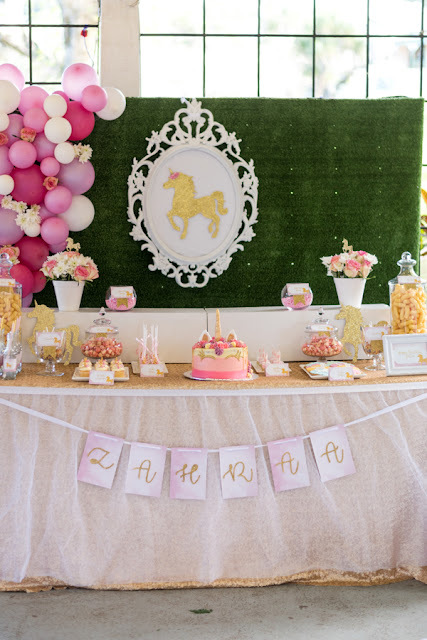 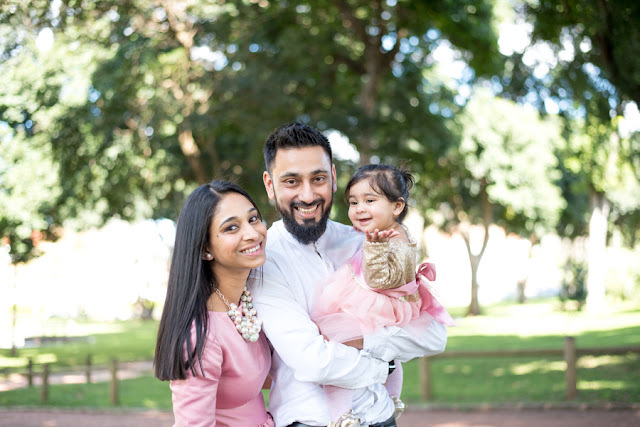 The covered gazebo area at Mitchell Park in Durban was the perfect venue for this party.